Our press team! You can reach them at dailyplanet@espionagecosmetics.com. 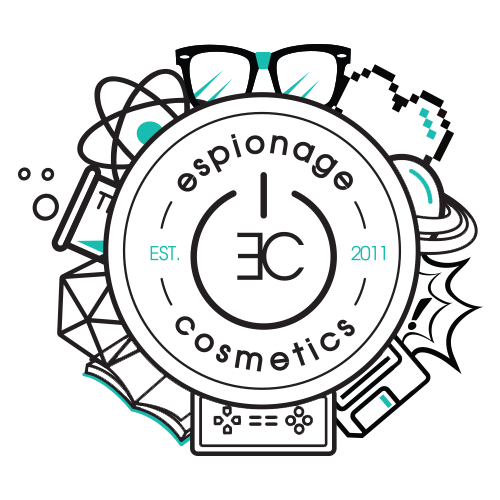 Be sure to specify your interest (BOOM!Box, NEXUS, or Espionage Cosmetics), provide links, and of course a little bit about your lovely self!